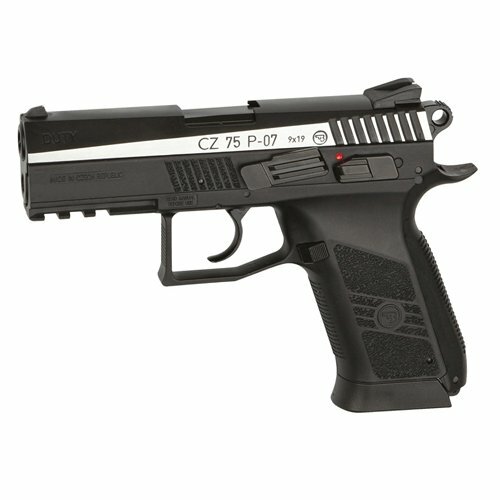 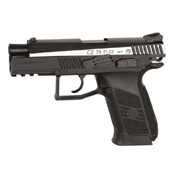 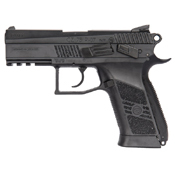 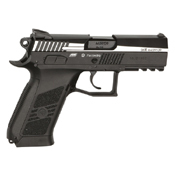 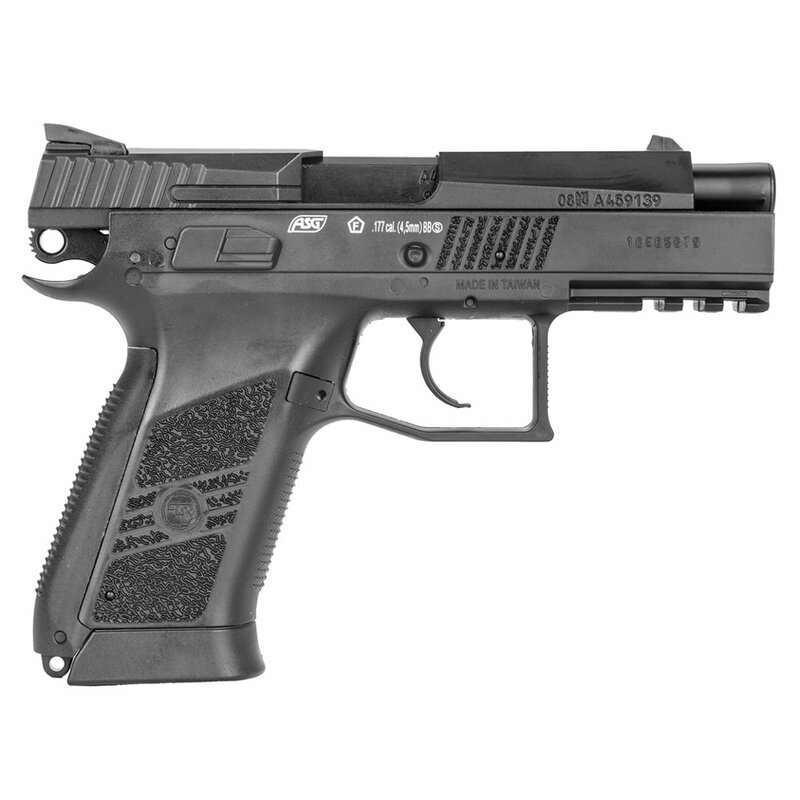 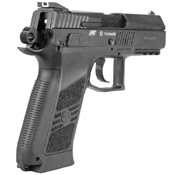 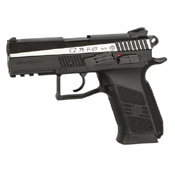 The CZ 75 P-07 Duty is a new generation of the CZ 75 pistol which was first designed back in 1975 by Ceská zbrojovka. 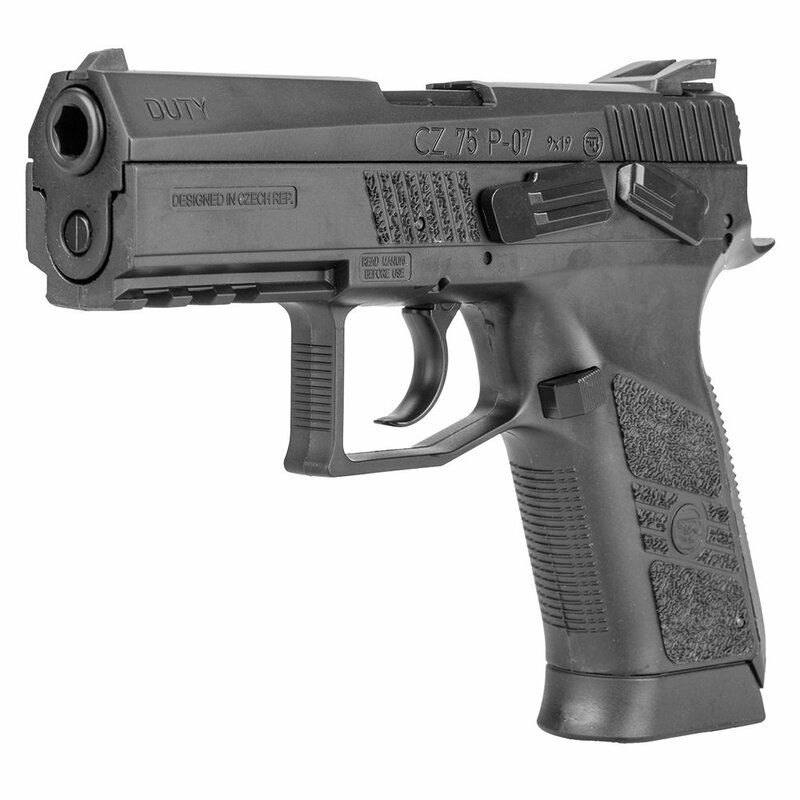 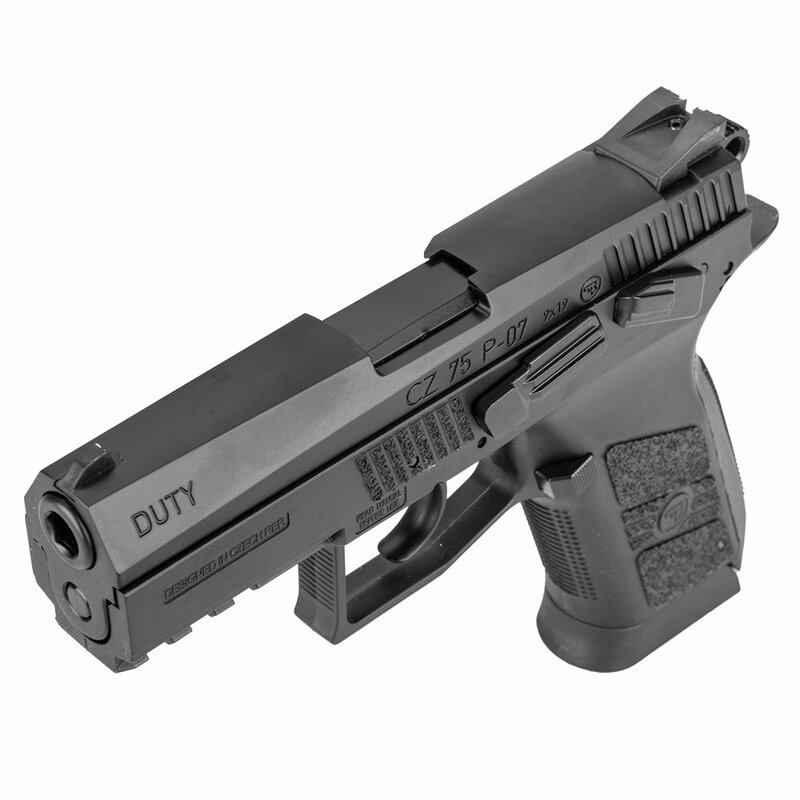 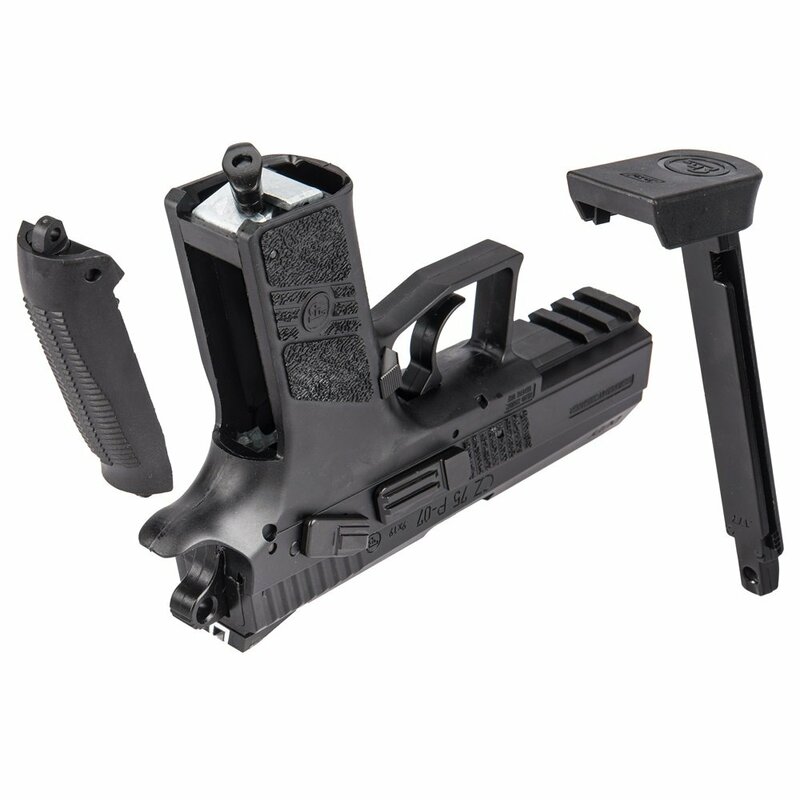 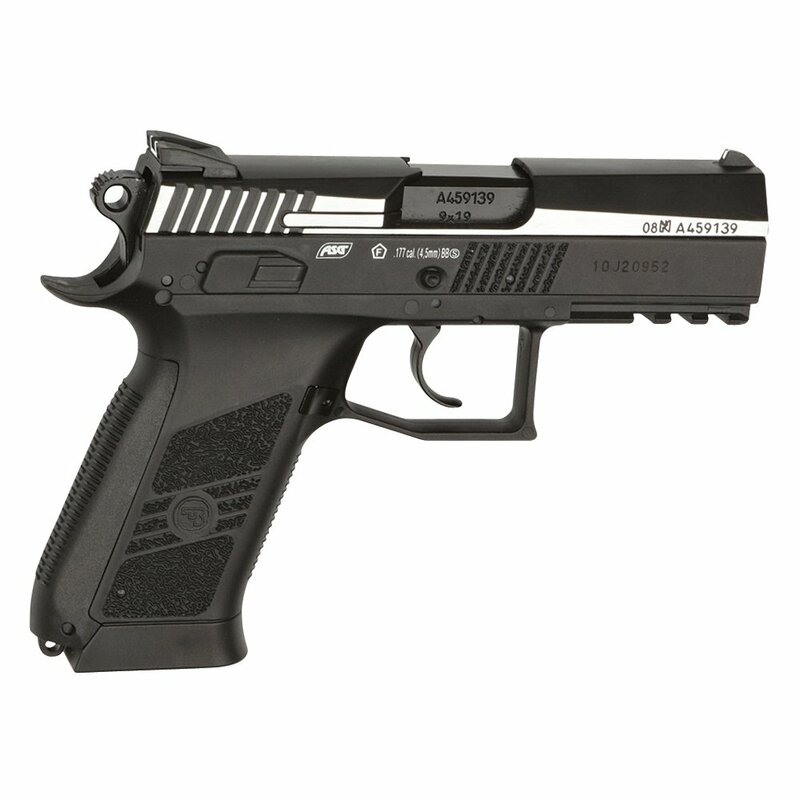 This model is a compact tactical upgrade with authentic CZ trademarks, available with a matte black or two-tone finish. 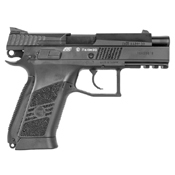 It features a CO2 blowback system and fires with a muzzle velocity of 360 FPS.